Amazing work experience and lots of learning. Challenging work and demanding deadlines. Job offer if you perform really well as intern. Written Test (aptitude, verbal, technical). Note:- When you send your resume please mention SEO as a subject of your mail. Email address is not valid why?? 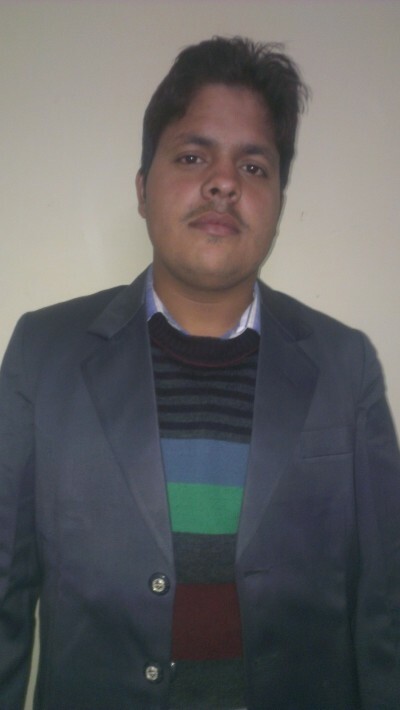 I am 2013 batch pass out dont have any expericne will it be good for me? Can I get interview calls if I scored any positive score? Is this for the coming Jan 2016 ?? where the interview process conducted? is it for freshers r experienced?